Are you after space for the family? This property has more than enough with its large 1695m² (more or less) section it's got room for everyone. You, your family and friends are going to fall in love with the house and it's 4 bedrooms, large open plan living, fire place, heat pump and dishwasher with plenty of room to entertain inside or out, what more could you want? Plenty of off street parking is available and keep your vehicles safe from the weather in the double lockup garage. 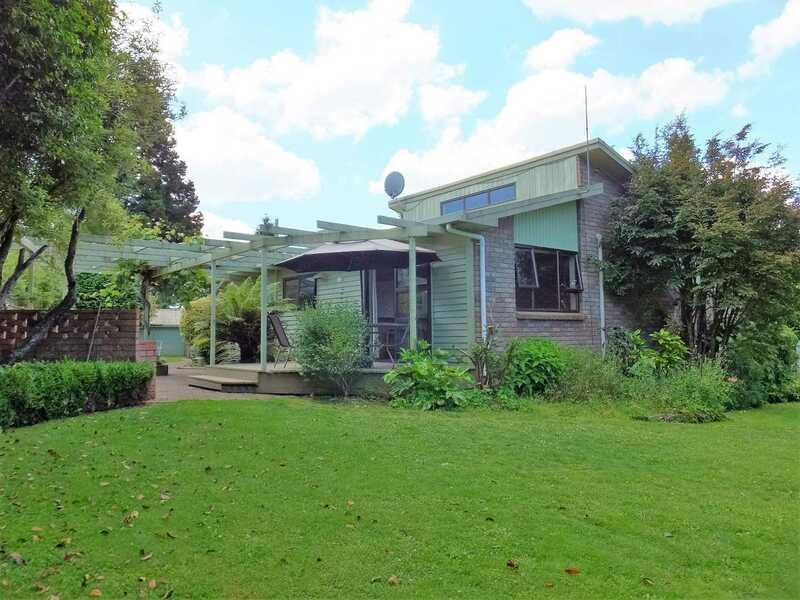 Don't wait any longer call Adam McGrath on 021 - 217 5703 today for your viewing, as with a property like this "it WILL sell."